A landscape is a complex collection of species and interactions. 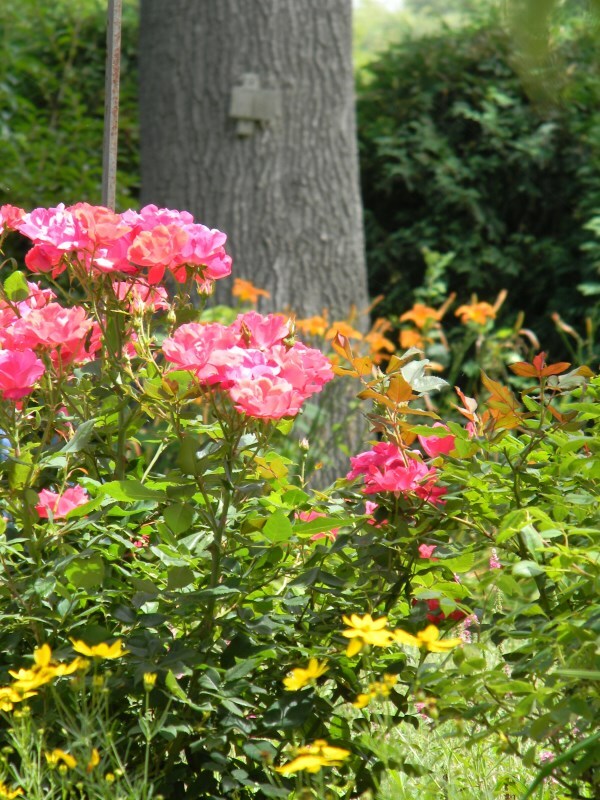 Landscape maintenance is influencing and controlling these systems. 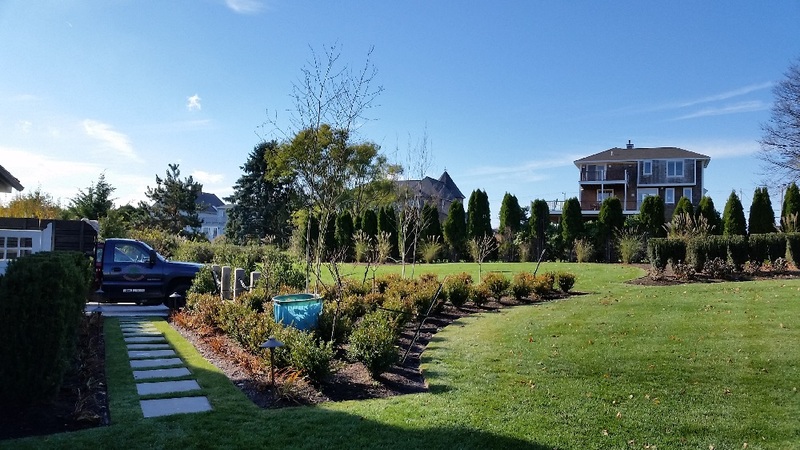 At Aquidneck Landworks we strive to provide our clients with a balanced and complete maintenance solution to preserve their landscape. 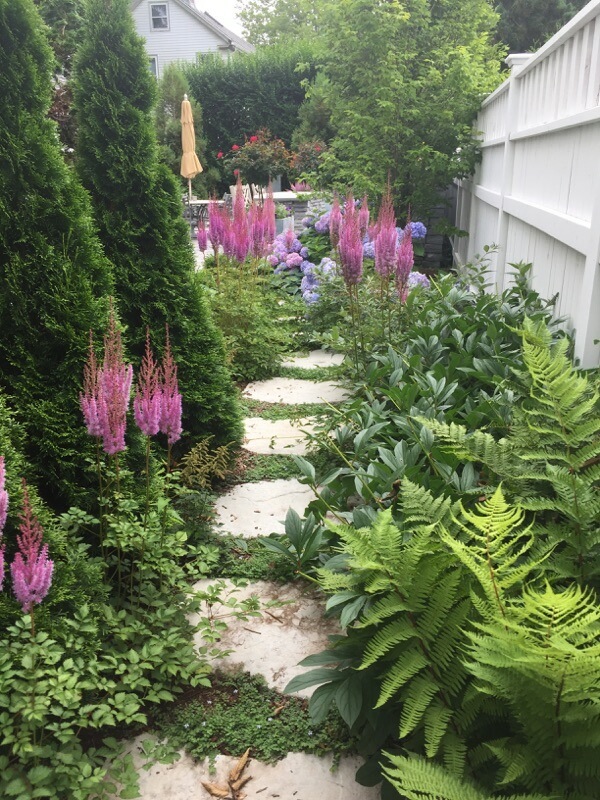 Our maintenance teams are Certified Rhode Island Horticulturalists, Licensed Pesticide Applicators, and experienced professionals. 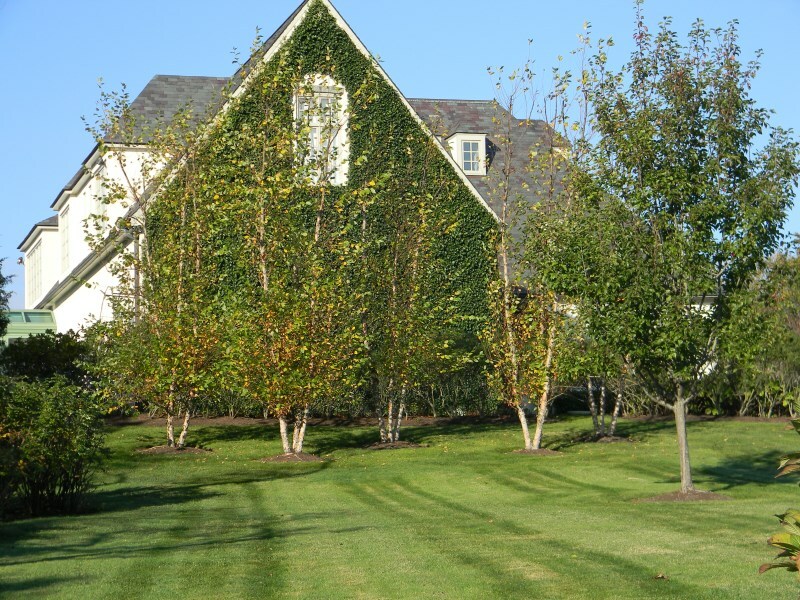 We offer 100% Organic Lawn Care, Conventional Maintenance, and Naturalized Maintenance; combining practices where necessary. 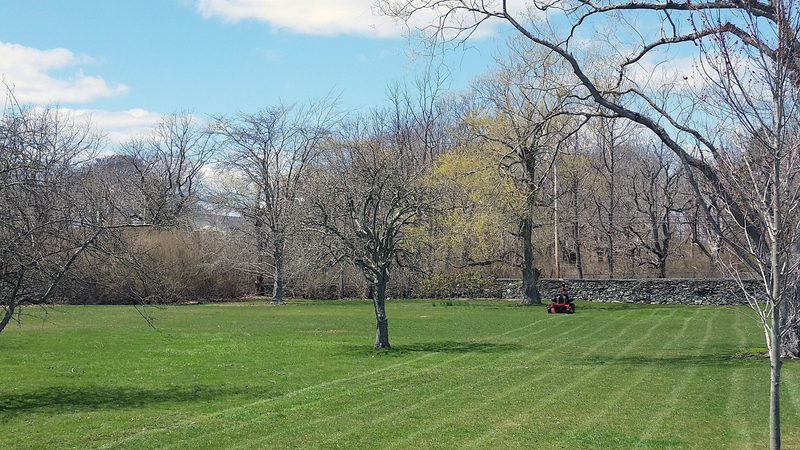 100% Organic Lawn Care: Aquidneck Landworks is proud to offer complete lawn care that is organic to the core. We’ve studied grass inside and out and have come up with a method of growing that reduces water requirements, Reduces the amount of phosphorus-rich fertilizer dumped on the property, Better serves the immune system of the plant, and Increases its tolerance to compaction. This option can be factored into any of our maintenance packages and does not include Herbicide, insecticide, or fungicide solutions. Conventional Maintenance: This type of maintenance has been practiced for centuries. 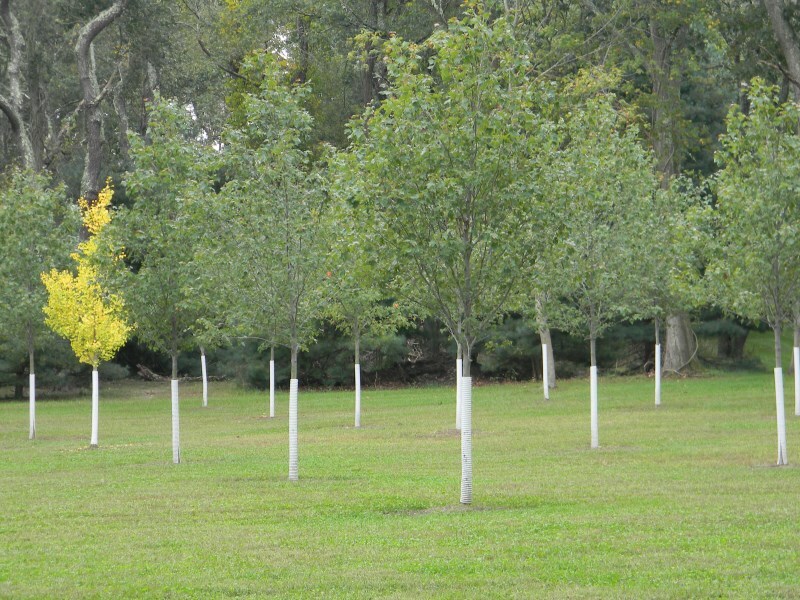 Large areas of lawn featuring specimen trees and ornamental plants are predominant. We create a custom annual maintenance package for our clients, this ensures every property is treated efficiently and effectively. 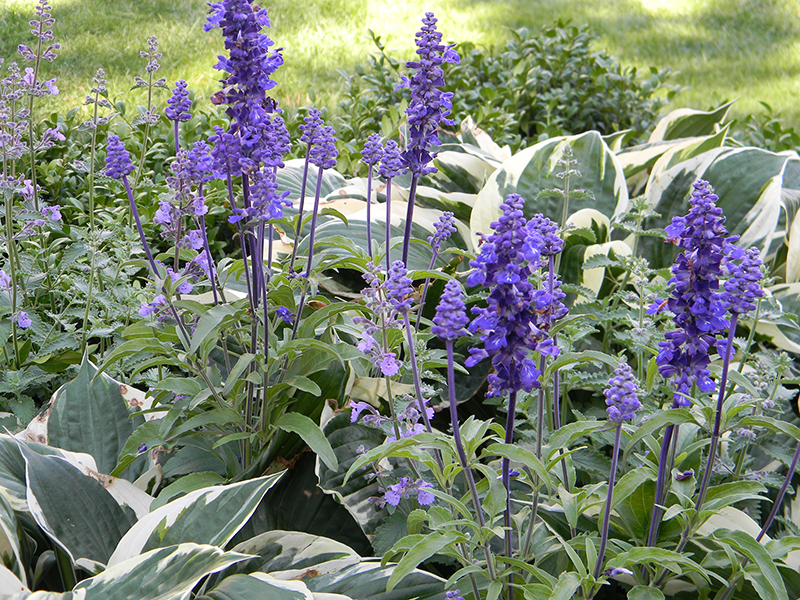 Regular attention is given to sculpt resident plants into a picturesque landscape element and ecological feature. 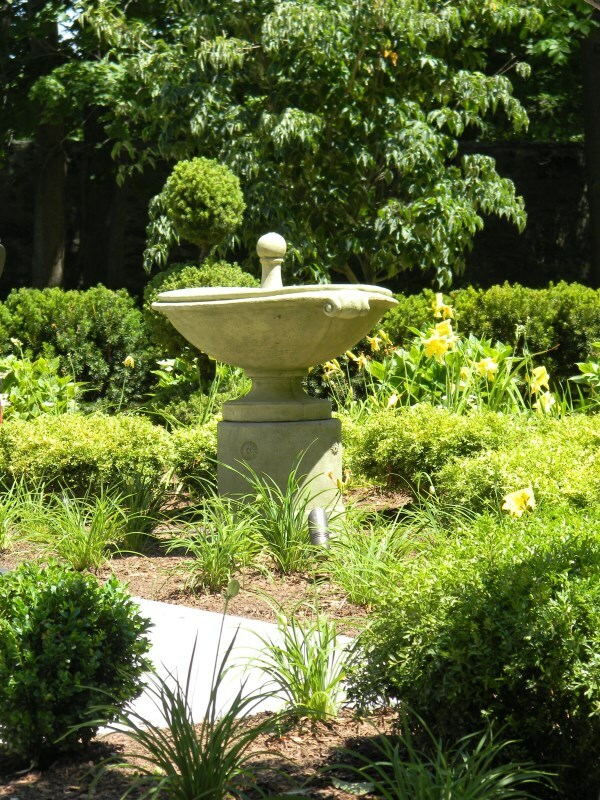 Preparing and recovering from winter is essential to optimize the beauty of a property. 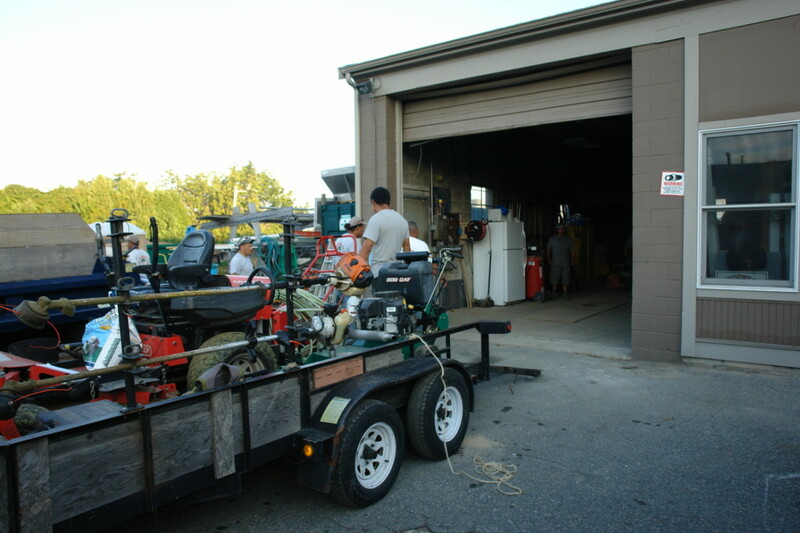 Naturalized Maintenance: This style of maintenance varies dramatically from conventional maintenance. Most recognizable is the diminished lawn area. Leaf litter and debris create the ground covering and can be mulched to aid in the breakdown season to season. 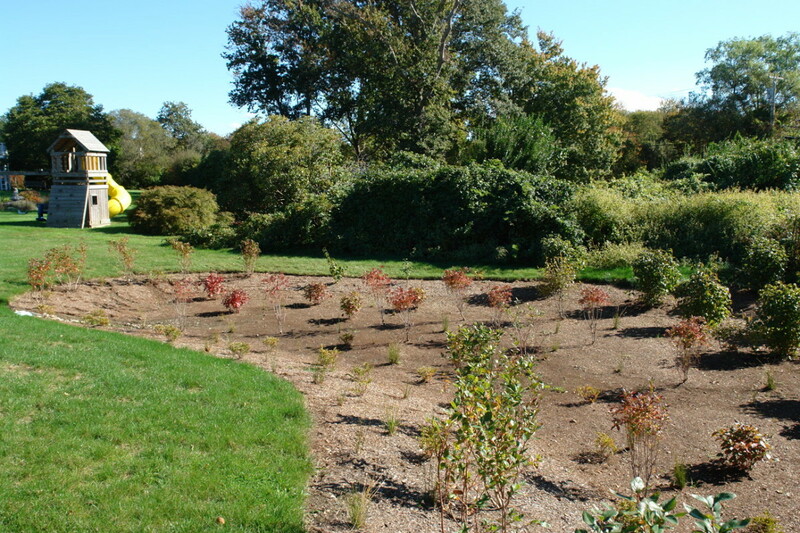 The most successful examples of Naturalized landscape celebrate existing conditions such as light, moisture, soils and topography instead of imposing unfit plants ill-suited to the site. Living near a wetland or vernal ecology can be incredibly rewarding. 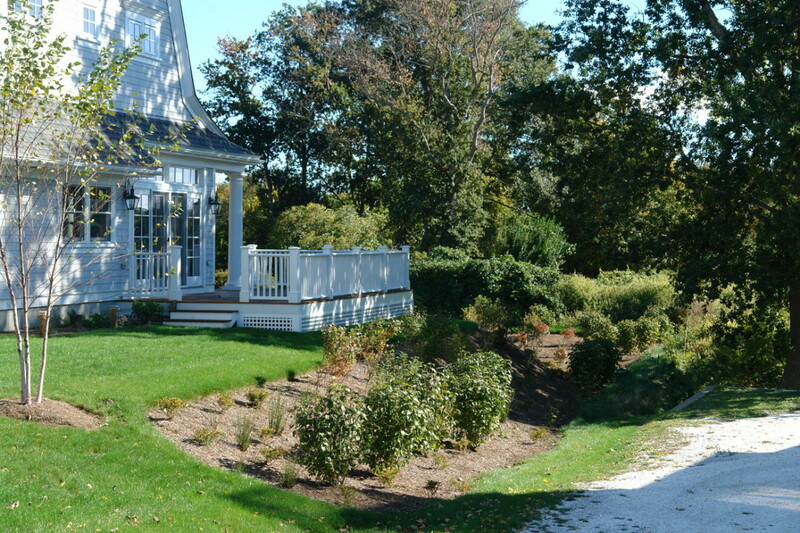 Aquidneck Landworks strives to keep naturalistic areas of your garden looking their best and functioning as effectively as possible. 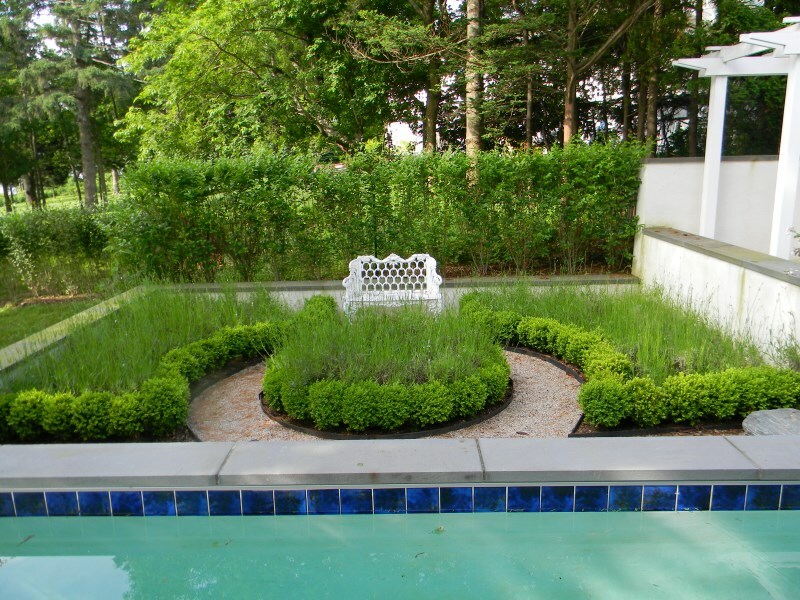 We understand plant communities and can transform engineered drainage solutions, and natural wet areas into beautiful, functional, low maintenance, gardens. Pollinators are being threatened, wetland and vernal communities are imperative to maintain populations of pollinators for generations to come. Properties near the coast that are regulated by Coastal Resource Management Coalition (CRMC) have a unique opportunity to use plant material as a buffer from storm surges and salt spray. Aquidneck Landworks is certified to work in these sensitive areas and have done so on many jobs of Aquidneck Island, Narragansett, Warwick and Little Compton. Turn your buffer planting into something that produces fruit for family and friends, unique flowers and wind blown forms on plants.